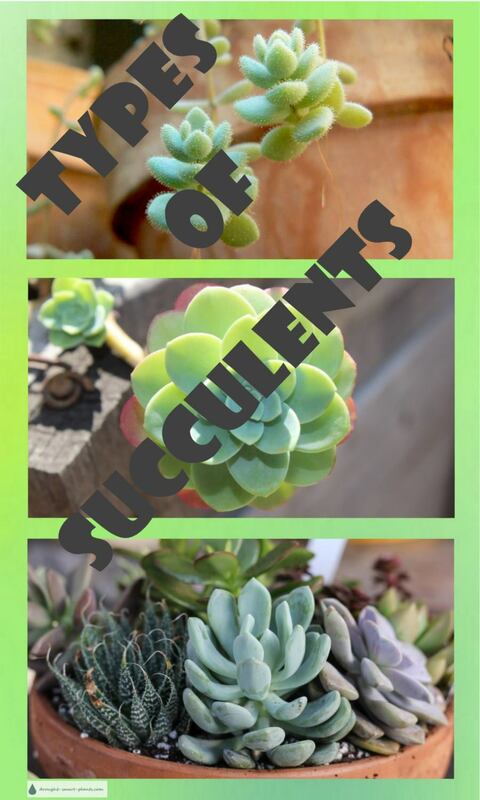 Choose your favorite type of succulent plant - there are so many, and all are fascinating and interesting. Some are spikey and splashed, like many Aloe; lots of them have chubby fat leaves to store water; gorgeous flowers; prickles; modified stems; the variations are almost endless. No matter how many of these fascinating plants you see, there are always more that are just as interesting and intriguing. The more I know about these plants, the more there is to know and appreciate. 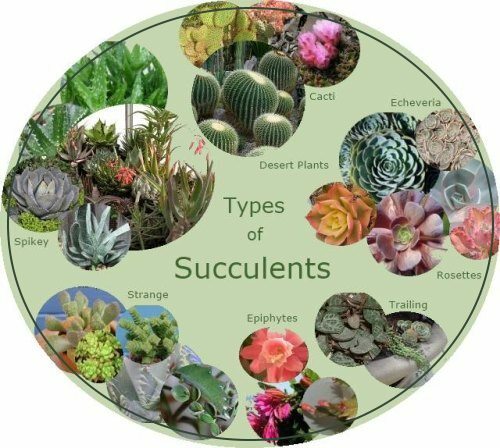 If you're lucky enough to live in a warm climate, your choices are almost endless; most tender succulent plants originate in areas that have extremely bright light, heat and drought. They are perfectly adapted to these conditions but many can't withstand even a small amount of frost. Hardy succulents are found in habitats that are cold and inhospitable, sometimes under meters of snow in the winter, and blazingly bright in the summer, high in mountain tops. These are reliable, versatile and lovely, such as the many Sedum and Sempervivum that are available as well as their cousins, the Jovibarba. Whether your interest is in desert plants, epiphytes, cactus plants or the many other miscellaneous tender succulent plants that are grown all over the world, there will always be yet another gorgeous one to add to your collection of Euphorbia, Echeveria, Crassula or Kalanchoe. 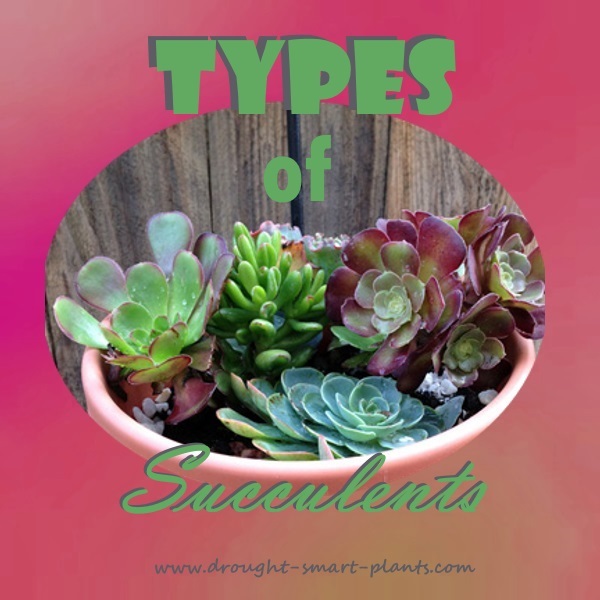 Click to Tweet: What types of succulents are there and how do I know what I have? Got a weird plant that you can't identify? Check the chart here to narrow it down, or get the app. 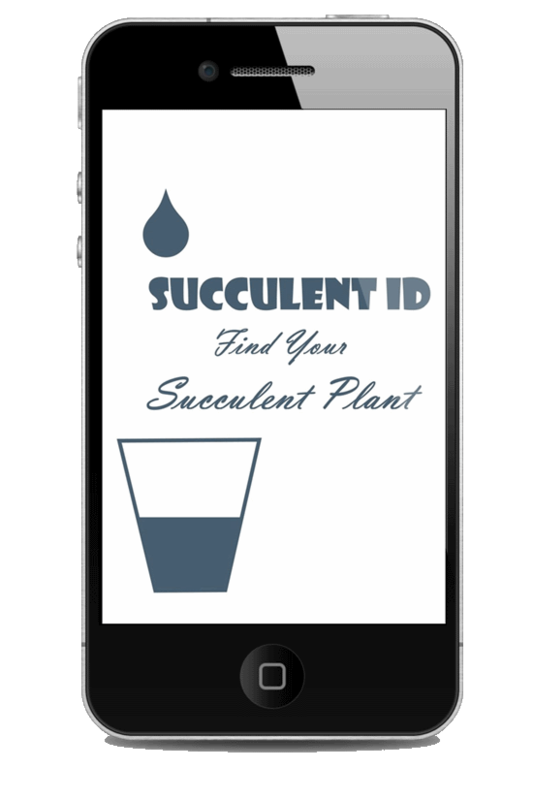 Having pest problems or issues growing your succulents successfully? Ask the Horticulturist about growing techniques, pest control and more. 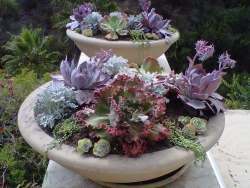 See this page for more on succulent care, and succulent plant pests here. Find out how to display your collection in containers for succulents. See how many different flowering succulents there are - prepare to be amazed!